Haima is a new breed of passenger vehicles that successfully combines fuel efficiency, style, and affordability established in 1988 at Hainan, China. 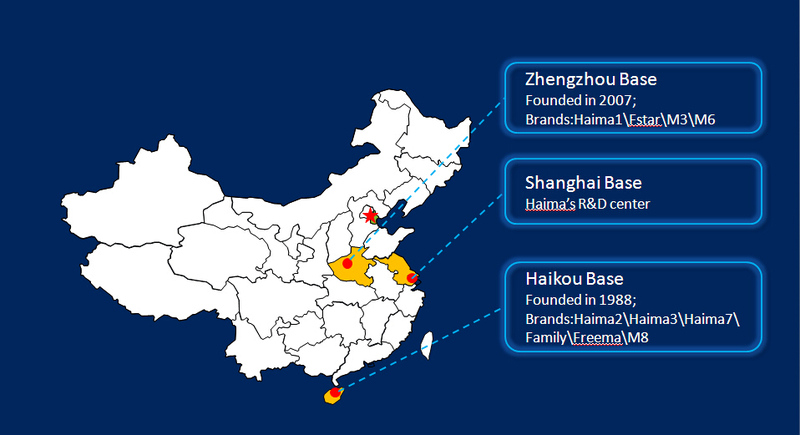 Built on an international bar of manufacturing standards, intensive research and modern innovations, Haima has been steadily building its name from China to the rest of the world. Haima’s arrival revolutionized the local automotive industry, sparking a game changing trend that altogether redefined the quality of China made cars. Proofs of these are the positive reviews and feedbacks from the country’s renowned car magazines and satisfied customers. Haima’s competitively priced vehicles give discerning Filipino buyers wider selections to enjoy essential features, latest technology and distinct driving dynamics backed up with excellent safety amenities. Furthermore, ensuring every HAIMA vehicle is roadworthy, parts and after sales are no-worries. Efficient staff and highly skilled technicians are ready to provide quality parts and service, that’s the HAIMA guarantee. Haima, Brand New, Kaya Na! 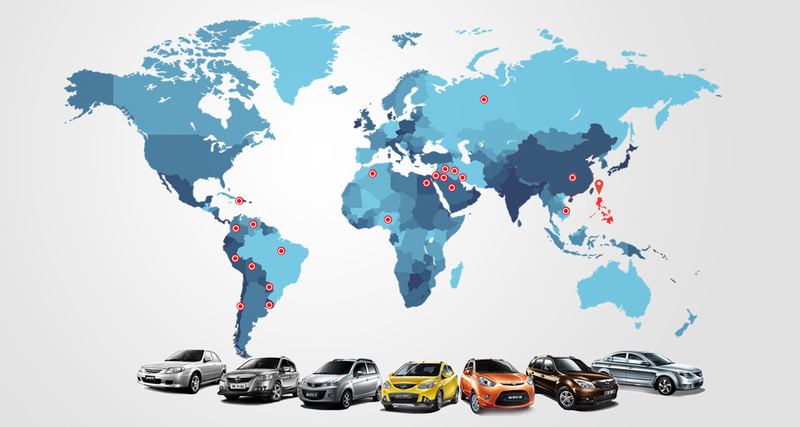 Haima, the makers of affordable and efficient products, is a new breed of modern-day road cars that are steadily earning respect in key areas, such as: Russia, South America (Venezuela and Peru), the Middle East, North Africa (Egypt, Algeria and Libya), Eastern Europe (Moldova) and in Asia, including the Philippines. Both Shanghai and Haikou Research & Development Centers are engaged in product development, manufacture engineering, quality control and information management. 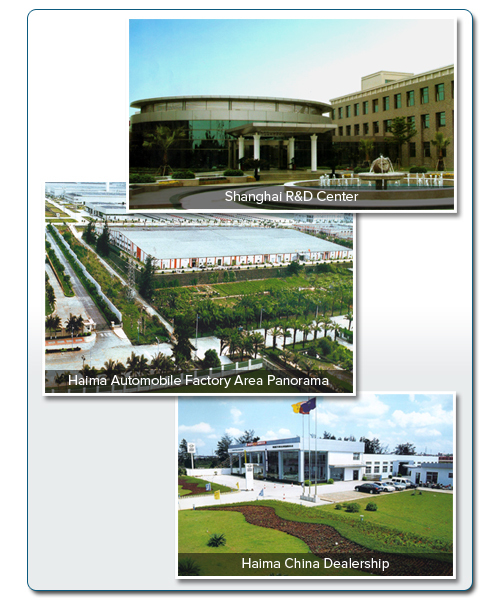 There is a total of 378 employees working at Haikou R&D Center, among them, more than 100 are engineers. A post-doctorial mobile station is established at the center to cultivate high quality talents for Haima’s R&D team. FAW Haima Automobile Co., Ltd. is located in Jinpan Industrial Development Area of Haikou city, covering a total land area of 2 million square metres. 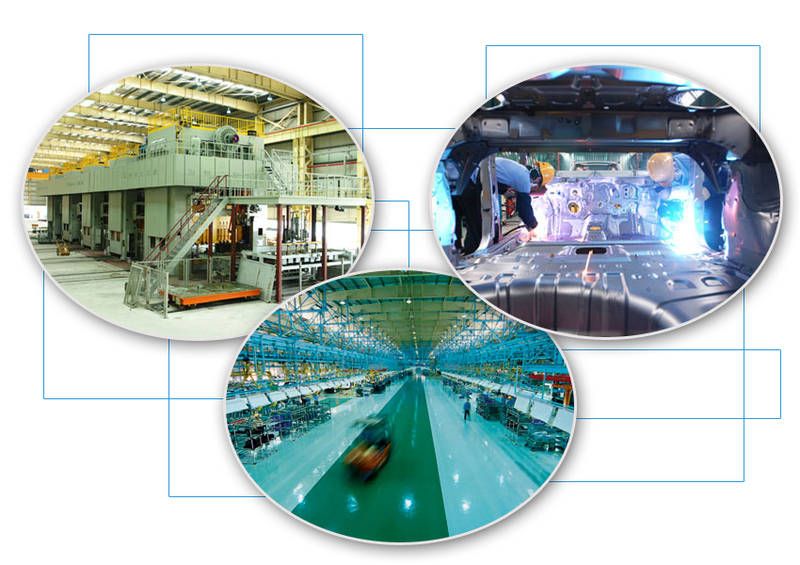 The last two decades witnessed the development of Haima Automobile into a large scale passenger vehicle manufacturing firm with domestically leading manufacturing facilities and process of stamping, welding, painting and final assembling for the annual production capacity of 150,000 units. Currently, there are totally 3,000 employees working for Haima and another around 15,000 employees working for associated companies including Haima’s sales networks and suppliers. Haima Automobile has benefited from its excellent capital structure and advanced management system, and shared product development, supply platforms and marketing networks with its strategic partners. As a state-designated passenger vehicle manufacturing complex, Haima has played an important role in China ‘s manufacturing industry, ranking among the Top 500 of China’s industrial enterprises, and the Top 100 of China’s machinery industrial enterprises. Haima’s annual production and sales volume reached 130,000 units, making an increase of 60% on a year-on-year basis. In 2007, the Haima Stock Company accomplished the strategic layout of Haima Automobile in Central China’s automobile market and launch the new FSTAR brand by reorganization of Zhengzhou Light Automobile Co., Ltd., expansion of production capacity and R&D of new products. Sharing of Haima’s technology, R&D and supply system and entirely introducing the mature management mechanism and quality control system, Zhengzhou base will enrich the products series through projecting mini-van segment as the breakthrough point.